Albany Stakes winner Main Edition is likely to head for the Sky Bet Lowther Stakes at York next month. 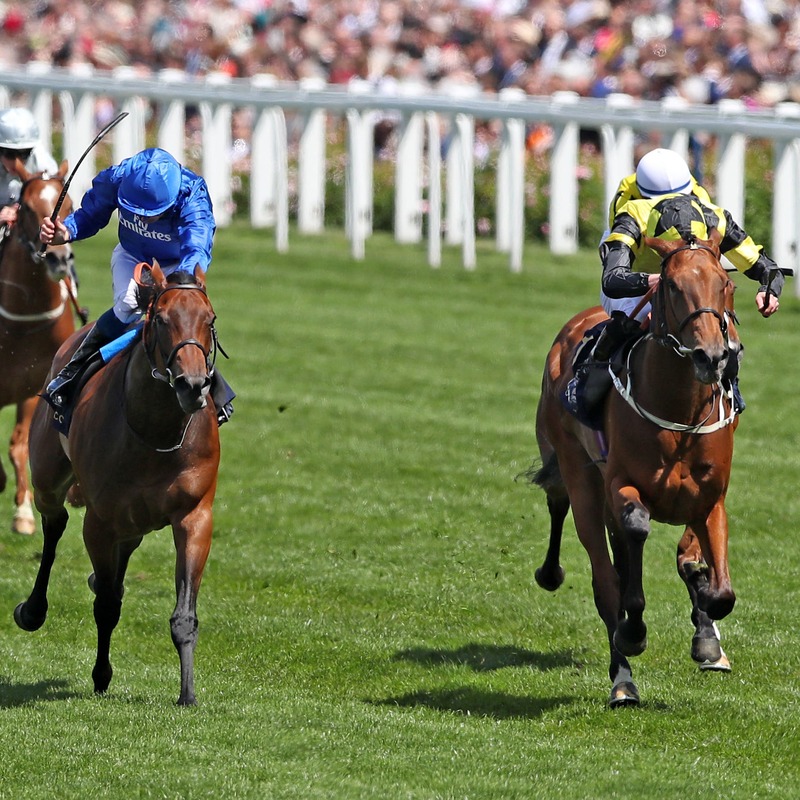 The Mark Johnston-trained filly suffered interference in the Duchess of Cambridge Stakes last week, but connections admit she was beaten before meeting trouble and believe her race was lost at the start. “I think she would have finished third if it wasn’t for the melee that happened,” said Johnston’s son and assistant Charlie. “We are relieved she stayed on her feet and that it was nothing more serious. We were beaten at the time. James (Doyle) said she was very hot at the start and was on her toes and quite upset. “She missed the break and was just always on the back foot, really. She was not the same filly he rode at Ascot was his feedback. “She has won the Albany so her campaign plans itself really, even on the back of a defeat. She will still probably go to the Lowther, I would have thought. “We will just have to do some work at home with her. She was laid back in the paddock and to saddle, but as soon as she got to the start she just boiled over.